The PERKS team has been analyzing the shift toward additive cutting-edge benefits improving recruiting and retention for employees of any age. Here are five different benefit trends of note: family & mom perks, telehealth & access, on-demand development, financial goal support and mental health & personal development. 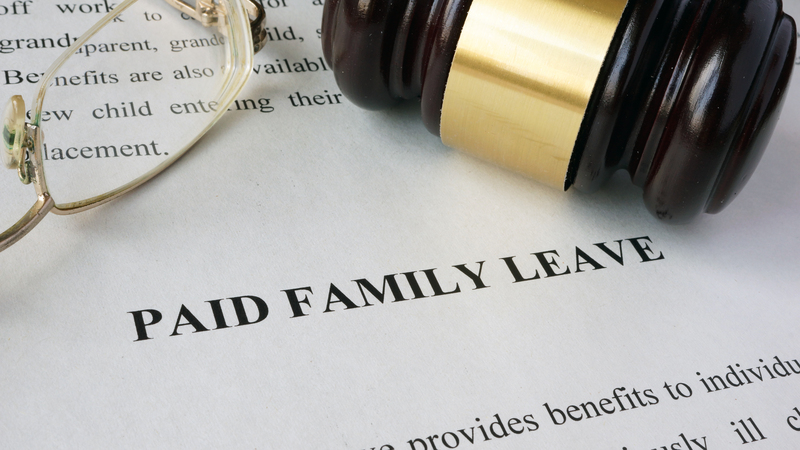 Employer and Employee Tool Kits/Guides about the Massachusetts Paid Family and Medical Leave Law have been posted to mass.gov/dfml. 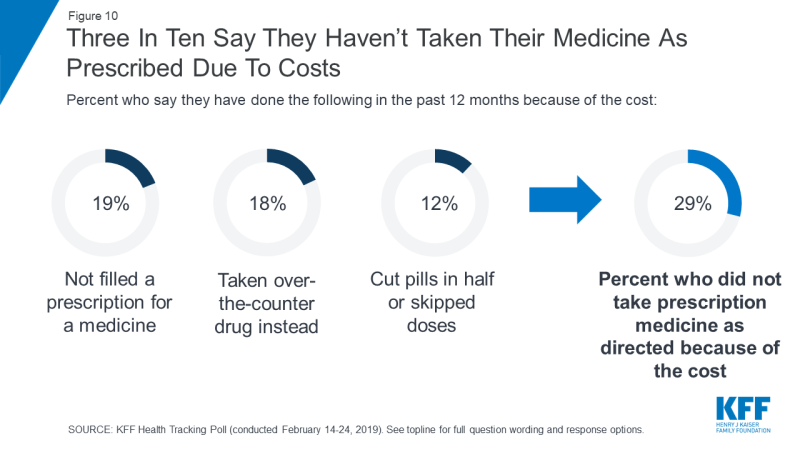 Last week the Kaiser Family Foundation released a health tracking poll that revealed that one in four U.S. patients has trouble affording their medication. Three in ten (29%) of adults don’t take their medications as prescribed. Affordability is particularly acute for patients who take four or more prescriptions (35% reported difficulty affording). Numerous studies show that lack of medication adherence drives up medical costs. ...were just some of the themes of NEEBC’s 2019 Health Insurance Market Outlook panel discussion. Twenty-year employee benefits veteran and Principal with Strategic Benefit Advisors, David Chamberlain, gave the opening "outlook" which included top health care concerns. 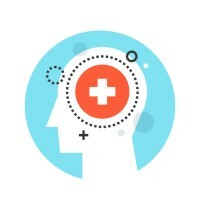 Employers have long realized the benefits of helping workers stay physically healthy, but many have been reluctant to venture into the less understood, often stigmatized realm of mental health issues. Today, that attitude is starting to change as organizations realize the extent of the problem and the toll it takes on productivity and business continuity. The Executive Office of Labor and Workforce Development (EOLWD) will be holding public listening sessions with respect to draft regulations on the Department of Family and Medical Leave. 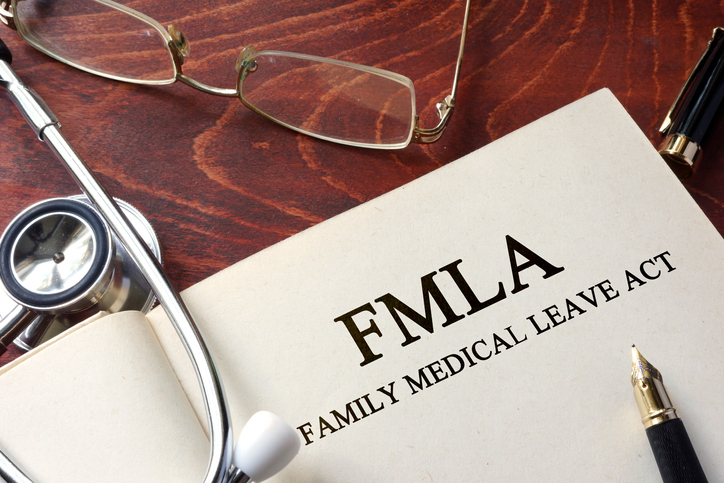 The MA Department of Family and Medical Leave’s website has been updated to include listening session dates for draft regulations. The draft regulations will be posted on or before January 23rd. The EOLWD invites you to attend and share your comments on the implementation of the regulations. It is very important for the EOLWD to receive feedback from NEEBC members who are on the front line of Leave Management. Do you plan to attend a listening session?